Hello friends! 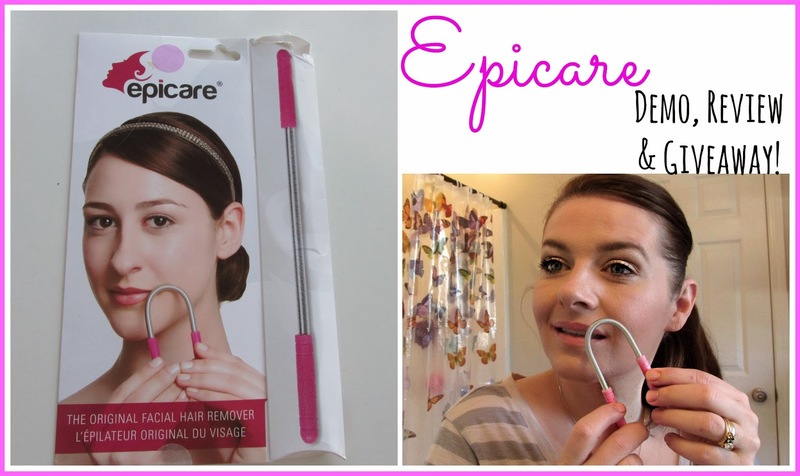 For Monday Makeup I am going to be reviewing The Epicare Facial Hair Remover. I was sent this from Celine @ Nail Polish Canada to try out. All my thoughts and information about the giveaway is in the video and below you will find more pictures, info and the entry form! Hope you enjoy. I was very curious about this product when it came in my mailbox. For a few weeks now, I have been testing this out. Its a long coil like cord with rubber handles on the ends. You simply turn the handles in opposite directions and the hair is pulled out from the root. It does take a little time to get use to making this work but once you do, you can get a lot of hair in just a couple minutes. The very first time I used this, it was pretty painful. I had great results but I definitely felt it. I then started using orgel in the areas I was going to remove the hair and it worked great with LESS PAIN! At this point, I can honestly say, my skin has toughened up and I can do it without applying anything to my skin. Look at the airs I got just doing one swipe. 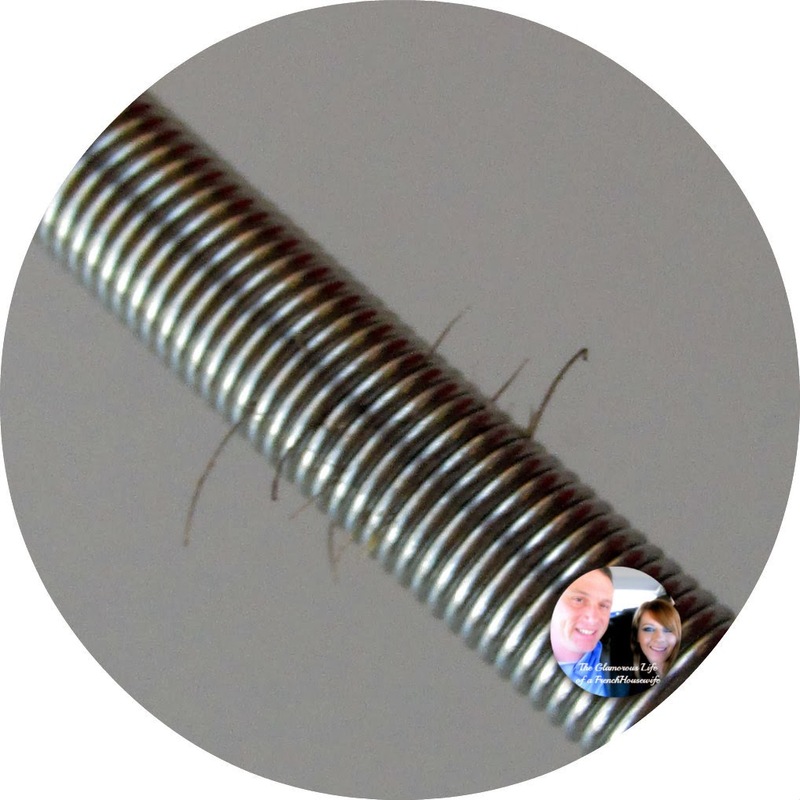 Its pretty much the same concept as threading and removes a lot of hair fast. I love it. I think does exactly what it says. Doesn't upset the skin removing the hairs. Works super fast removing a lot of hairs at once. Can be painful at first. 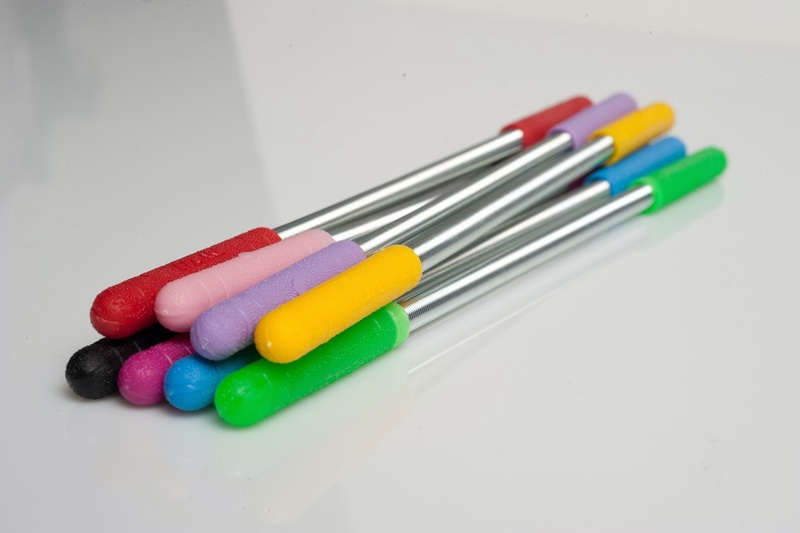 One lucky winner will get one of these handy Epicare Facial Hair Removers! You will be able to choose from 8 different colors...I am hosting the giveaway but it will be shipped directly from Nail Polish Canada. Everyone is welcome to enter....Be sure to come back NEXT MONDAY ( January 27, 2014 ) to see if you are the lucky winner! 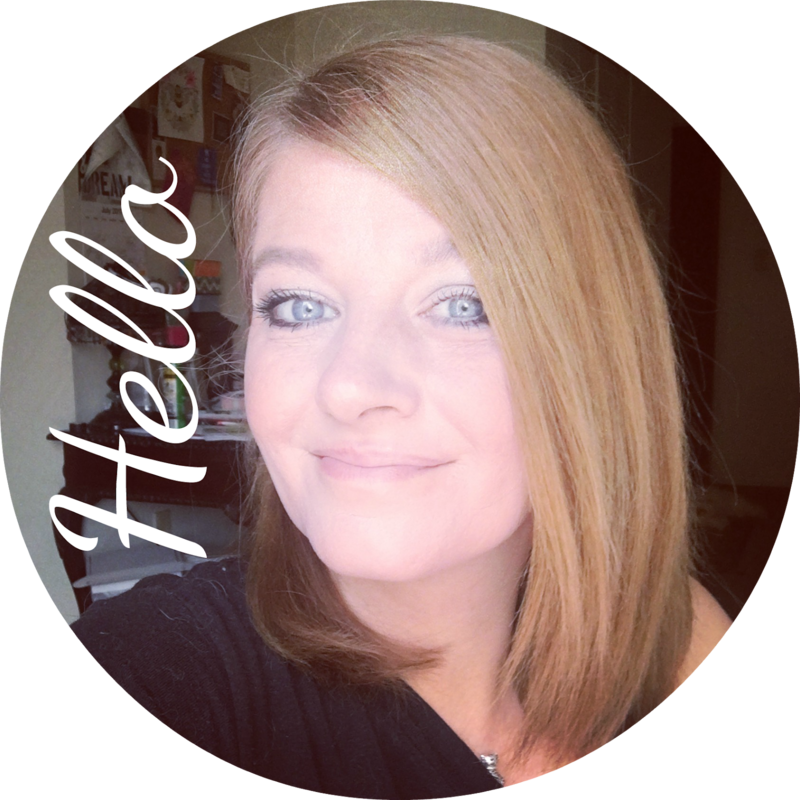 4 comments on "Epicare Review & GIVEAWAY!!! " I have so many issues with facial hair removal! I have super sensitive skin, so I can't wax or use creams to remove hair from my upper lip. Hope I win this so I can give it a shot! I have never tried anything to remove facial hair. I'm pretty lucky! I do have a couple of hairs on my chin (blushing) that I get rid of with tweezers. This thing could help with the hair on my jaws lol.....just glad it is blonde! Hot waxing the eyebrows and using tweezers is all I have done. This looks interesting..